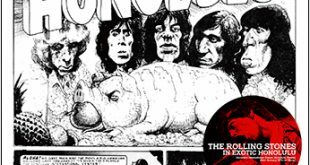 Home / Announcements / New titles from Pink Floyd, GNR, Queen, & Black Sabbath! 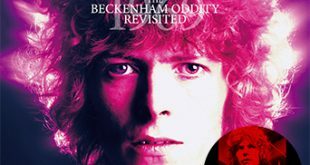 New titles from Pink Floyd, GNR, Queen, & Black Sabbath! 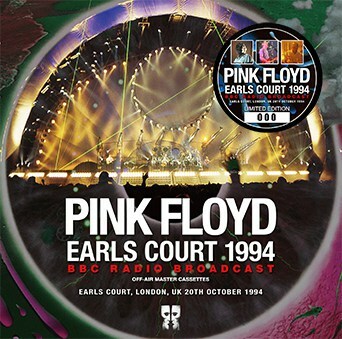 Pink Floyd – Earls Court 1994 BBC Radio Broadcast (Sigma 221) is a 2CD stereo soundboard from Earls Court, London, UK recorded on October 20th, 1994 and broadcast by BBC Radio 1 on November 15th, 1994. 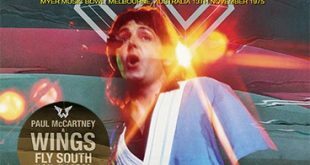 This is “Taken from the original off-air master cassettes”. 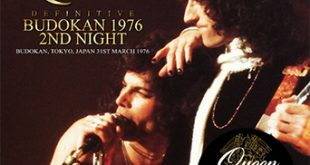 Portions of this concert were used for the official live Pulse record. 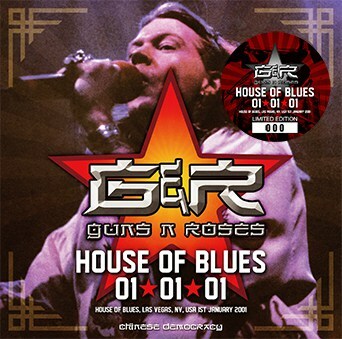 Guns N’ Roses – House Of Blues 01.01.01 (Zodiac 321) is a 2CD stereo soundboard from the House of Blues, Las Vegas, NV on January 1st, 2001. 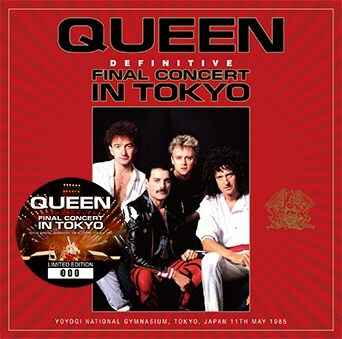 Queen – Definitive Final Concert In Tokyo (Wardour-289) is a 2CD stereo soundboard from Yoyogi National Gymnasium, Tokyo, Japan on May 11th, 1985. 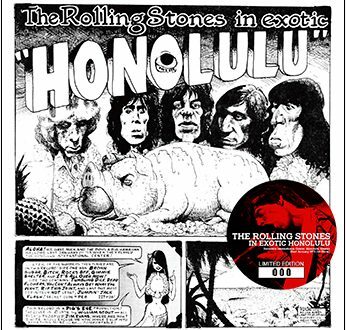 This is labeled as “Upgrade, The Best Ever!!!”. 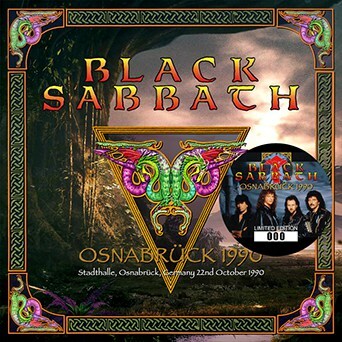 Black Sabbath – Osnabruck 1990 (Zodiac 319) is a 2CD set from Stadthalle, Osnabruck, Germany on October 22nd, 1990. 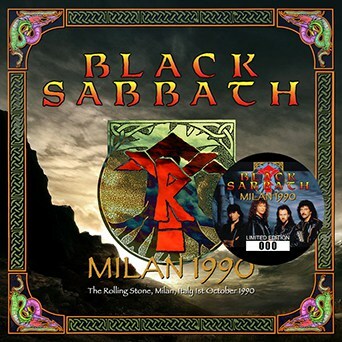 Black Sabbath – Milan 1990 (Zodiac 320) is a 2CD set from The Rolling Stone, Milan, Italy on October 1st, 1990.